We have supplied state-of-the-art security systems to many Newport businesses, including Newport City Homes and Newport Norse. Click here to request a quotation, or read on to find out more. 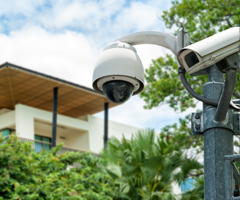 These and other clients benefit from our decades of experience, our cutting-edge security technology, and our 24-hour monitoring and engineering service, which ensures that the security systems we provide are doing their job at all times. 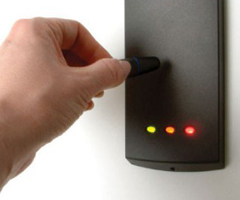 Whether you're based in Newport or elsewhere, we can supply an all-encompassing security service that's tailored to your company's requirements. 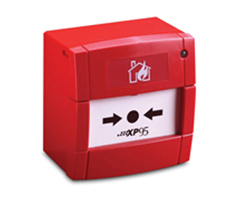 Contact us to request a quotation, or give us a call on 029 20 753 251.